No tiptoeing around the fact that Tulip is a beautiful girl, and she’s just as sweet as she is pretty. 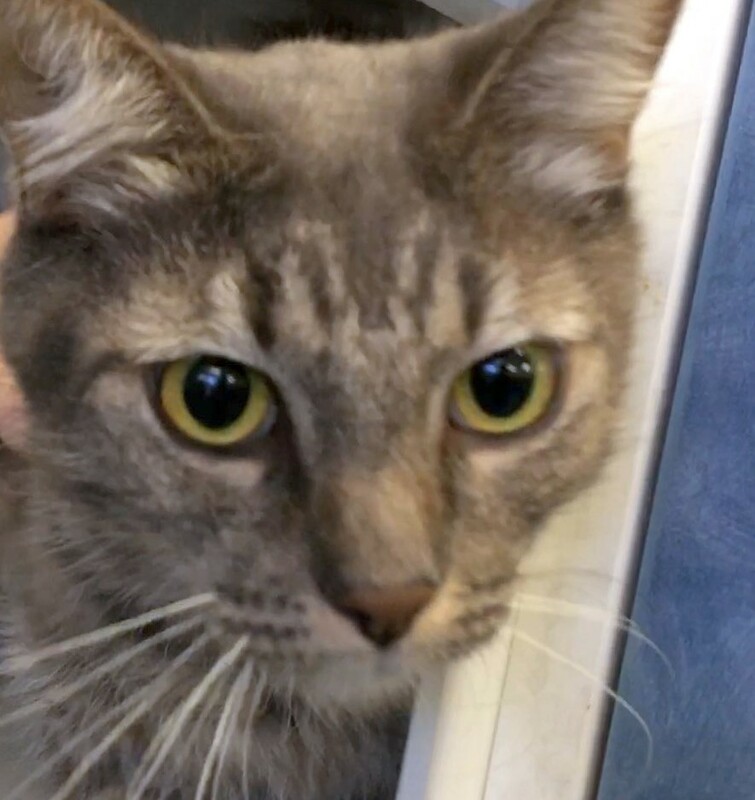 Tulip is a year-old silver tabby, perfect to ring the new year in with. She loves being held, which is good for both of you during these chilly nights and days we’re having! Share some warmth with Tulip at the Companion Animal Village at 7700 East Spring St., (562) 570-PETS. Ask for ID#A616225.